Senyorita Lakwachera: Maxi Skirts for beach or church? Neither? More than that! Maxi Skirts for beach or church? Neither? More than that! I am a huge fan of maxi skirts it’s obvious in my polyvore sets; I guess I am one of those who were really happy when this trend started its rage in 2010. 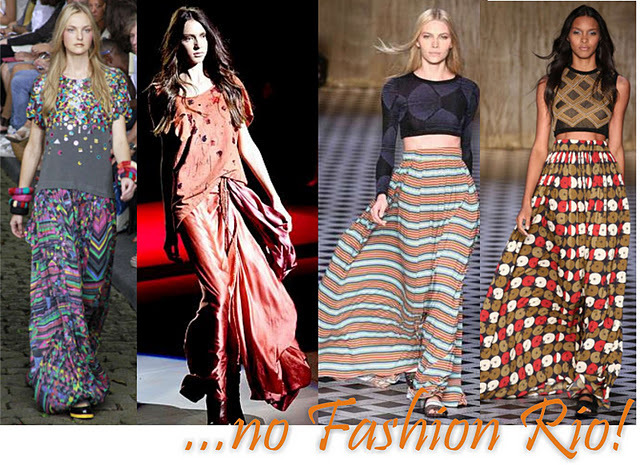 I find maxi skirts as an IT girl’s interpretation of bohemian, gipsy and hippy fashion – it’s the chic way of wearing them. I have this few maxi skirts and at first I was a bit reluctant of wearing them as I always gets this impression from my colleagues that I am going to a beach or to church – going to beach impression is may be because western foreign are the ones who is fond of using long skirts and they are usually seen at the beaches of Philippines and Church maybe because of a traditional formal wear for a mass; but this skirt is undeniably beautiful, comfortable and versatile. And since we don’t have a dress code at the office I am challenged of wearing them a lot from now just to reduce a little of their beliefs that it is a beach dress or a dress in going to mass because its more than that. This skirt were a best choice of those chic’s on the go, because really this skirts where crazy, you can easily have them in the closet and wear them in many ways and end up so appealing and fashionable. I believed these skirts can be worn forever. This skirt where first noticed from the models and spotted being worn by stars. It was said to be a good trend for summer but the fashion analyst predicted a dramatic trending of these kinds of skirts over the fall. 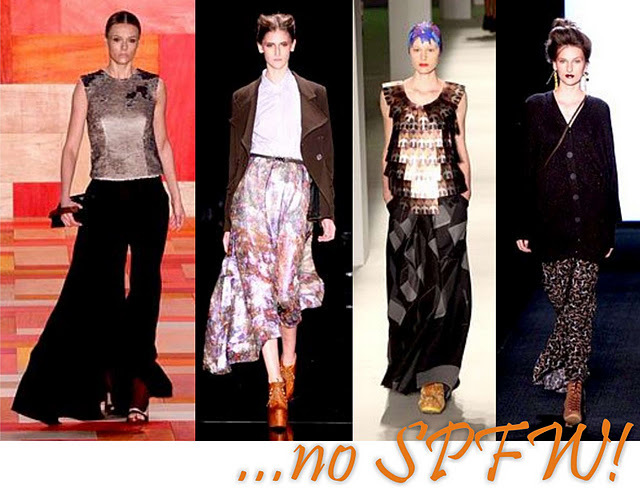 Reluctant of wearing your maxis? your too late you’ve got to grab them and try it now! J I am on a tropical country wearing this kind of clothing for me is so right for a hot and humid day and very comforting in cold nights. PS: thanks to those who greeted my skirt today. Photos are product of bing search, credits HERE. I really like maxi's! A perfect piece as to dress up or dress down the look. My fav way to channel a maxi skirt is to pair it with a leather jacket or a fur vest for an evening look! @ lei - you must and I know it will look great for you! Good luck in your job hunting girl. @Ilosh - I know you are celebrating you 10,000.00 hits :) congrats! And how I wish you try it! I bet you'll look so beautiful! @christeen thank you so much for your sweet sweet comment!! I don´t know, I just think the maxi skirts are looking better on the girls that have LONG legs, and in general slim figure. I am shorty :) and that is why I never tried, MAYBE.... just MAYBE someday I will make a foto in one of those, and I will be thinking of you in that moment!!! You made my day girl!! I love maxi skirts! Mostly on summer. I love maxi skirts! These are all beautiful! I am now following your lovely blog. Would love for you to check out mine and follow back if you're interested! I love maxi dresses and skirts. They don't look great on me as I'm short and have some curves but I like them on other people! ohhh so nice !!!! please check out mine! Love maxi skirts! in all the seasons! great maxi skirts, i really love them! !